UK and Canada researchers said they had found “robust” evidence linking one in 14 cases of depression in the under-35s to use of the drug in adolescence, although there was no definitive proof. The researchers – from University of Oxford and Montreal’s McGill University – said cannabis use in the young was an “important public health issue”. The team looked at 11 previous studies, covering more than 23,000 young people. How many cases could be prevented? 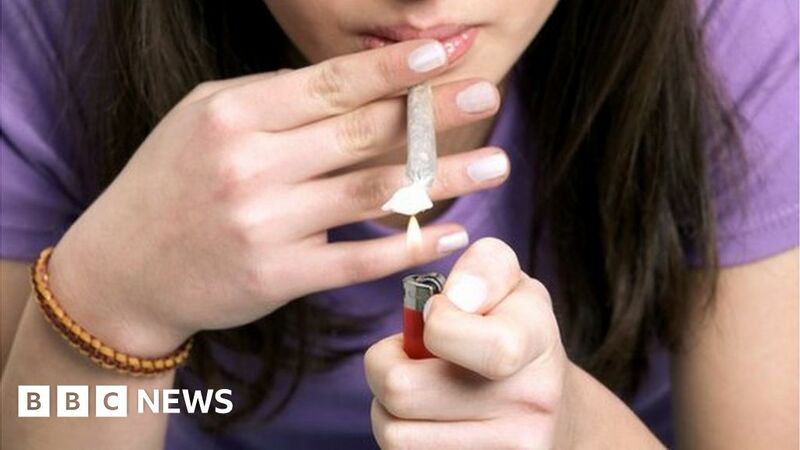 The researchers believe that about 7% of cases – one in 14 – could be avoided in young adulthood if people did not use cannabis in their teenage years. Given that around 8% of this age group has depression, that would equate to 60,000 cases in the UK, 25,000 in Canada and more than 400,000 in the US being prevented.